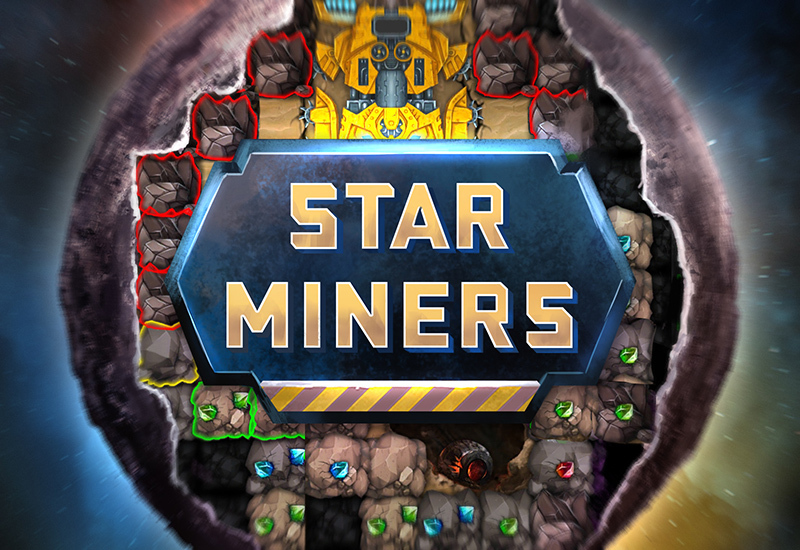 Star Miners is a mobile game in the genre of hero-tower defense. The main character is a severe space miner, who will plow the depths of planets, asteroids and space stations in search of valuable minerals and mysterious finds. This is a deadly vocation: you have to fight off the hordes of aggressive underground fauna and many other enemies.